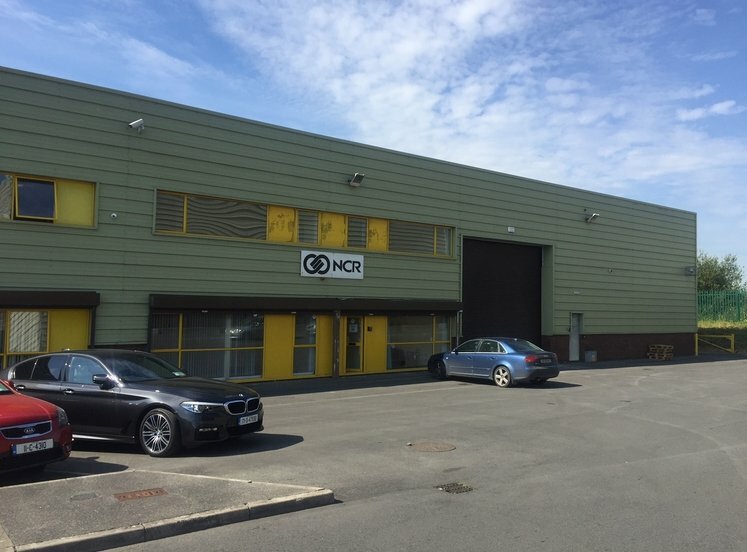 The subject property is located in an established industrial estate off Feltrim Road close to Swords Town Centre approximately 5.3km from Dublin Airport and 13.6km from Dublin Port. Both the M50 and M1 motorways are located a short distance from the subject property. Well known occupiers in the area include Lynch Medical Supplies, Label World and Auto Doctor. 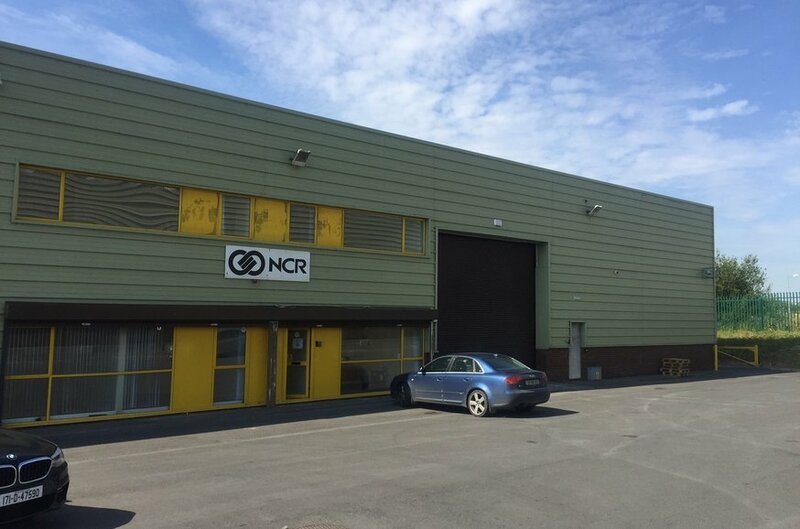 The subject property comprises industrial premises with two storey office accommodation to the front located within Feltrim Business Park. The subject property is of concrete portal frame construction with an external insulated cladding. The warehouse section has a concrete floor and a double skinned metal deck pitched roof. 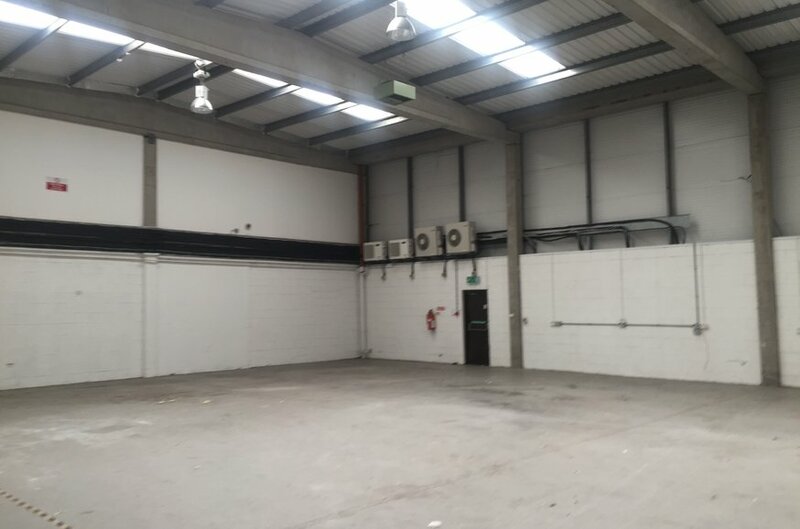 Access to the warehouse section is provided via one electric roller shutter door which is approximately 5.5m in width. The warehouse has a clear internal height of 6m. The two storey office accommodation has double glazed windows, plastered and painted wall, carpet tiled concrete floors and suspended ceilings. 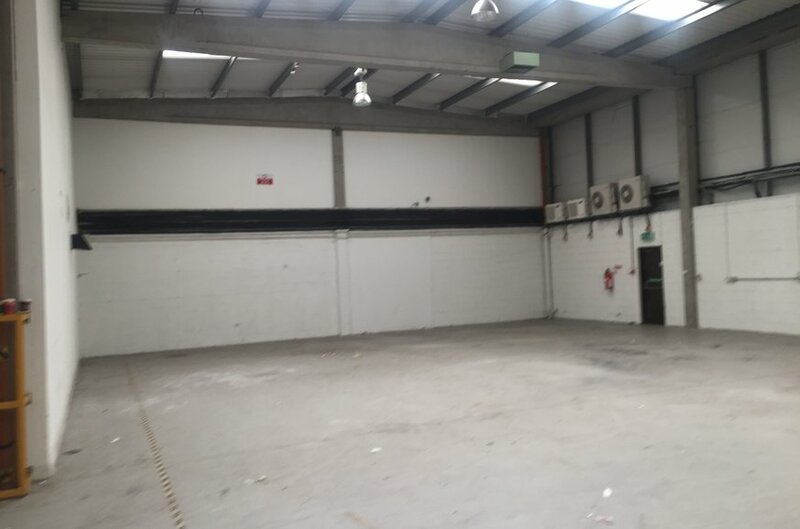 We have measured the floor area of the property in accordance with the Measuring Practice Guidance Notes, as prepared by The Society of Chartered Surveyors Ireland.